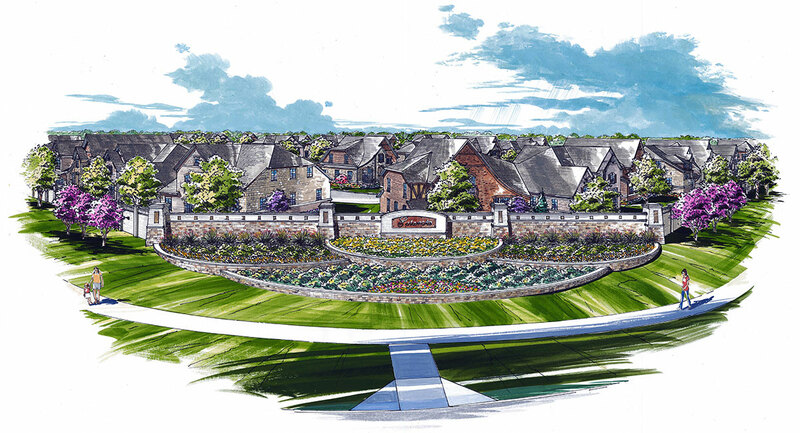 Estancia is a 20-acre property in Irving, TX, that features a 95 single-family signature home community. Situated in the best area in the strong Las Colinas submarket, the site is close in proximity to key entertainment, transportation and employment areas of interest. 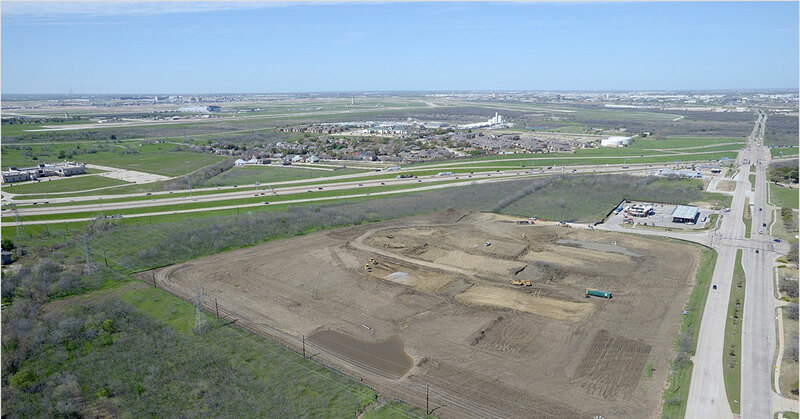 The project will offer 50’ wide lots, and Ryland Homes will be the builder, a company that brings name recognition and experience to this submarket.